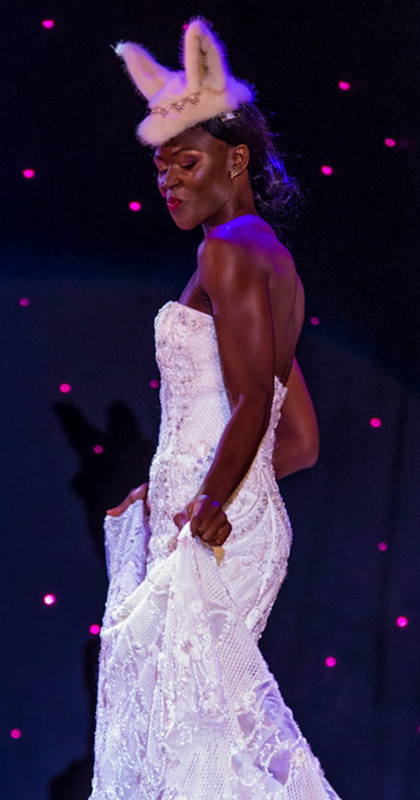 New Orleans Fashion Week - recognized as the Southern Region premier platform for designers, models and beauty to showcase their fashion and talent. Thank you to our amazing photographers! The Fashion awards gala partnered with Launch Louisiana in 2016 for their #CoatsforCajuns campaign! Together we raised over $400 to go toward coat purchases and collected countless coats and jackets. Thank you to all that supported!